New Issue Available! 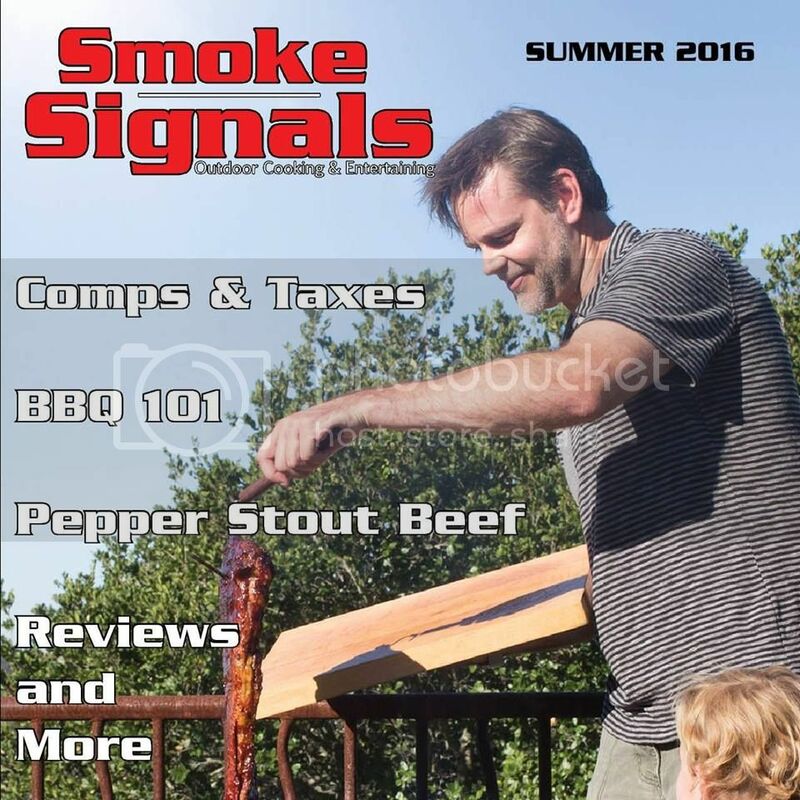 - The BBQ BRETHREN FORUMS. Issue 21 is now available! Completely free and by the community. Eric, maybe it's the work computer but I can't seem to pull up the new issue. Is this the url you used? Eric, I clicked on the "current issue" in your sig line. When I click that, it brings up the Signals Home Page but not the current issue. Thanks! It should be fixed now.